When you begin your search for the ultimate off-road vehicle, you’re bound to stumble upon the Mahindra Roxor. 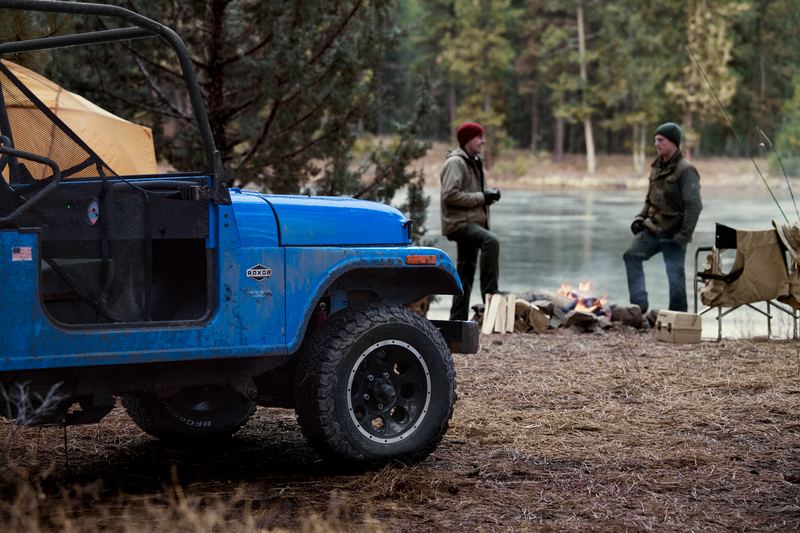 The history of this reputable company dates back several decades to when the company assembled a handful of rugged off-road vehicles in India under license from Willys. Mahindra successfully produced post-WWII Willys Jeeps for use while navigating some of India’s rough roads. 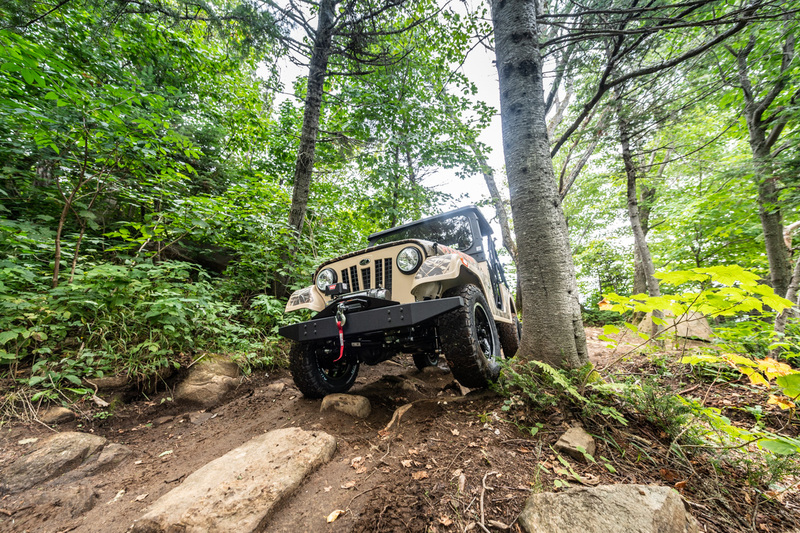 Production continued to expand ever since and Mahindra is paying tribute to its roots with the new ROXOR, which features several of the notable characteristics found in the Willys Jeep family. 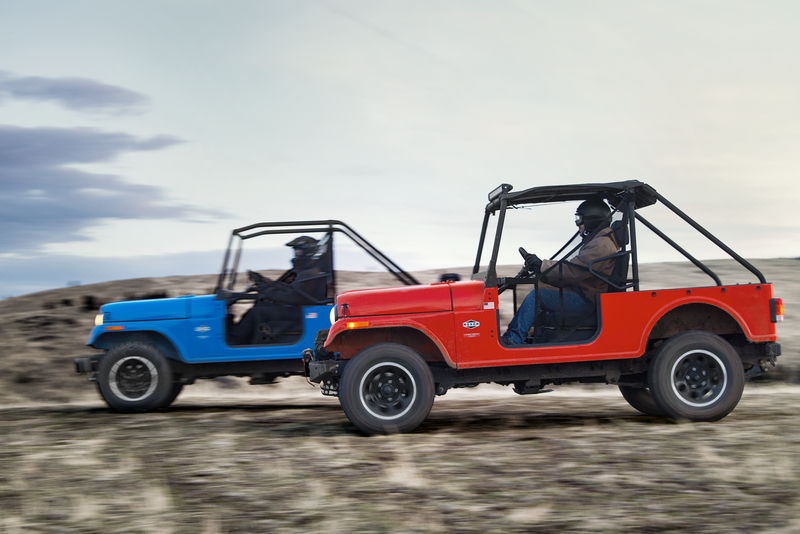 You simply won’t be able to find the genuine features of a Mahindra ROXOR anywhere else. This vehicle is committed to durability so rather than being built with a plastic body and tube framing, it’s designed with a durable 12-gauge steel box frame. Not to mention it’s built on ladder-on-frame chassis similar to other Mahindra SUVs so it’s capable of going the distance. The 3.5L turbodiesel I-4 engine is tuned for low-end torque with an impressive 62 horsepower and a five-speed manual transmission. You can haul just about anything with the Mahindra ROXOR thanks to its maximum towing rate of 3,490 lbs and the 349 lb payload capacity. Of course, no Mahindra vehicle is complete without the extra bonus features. The ROXOR comes in a variety of colors including Fire Orange, White, Tahoe Blue, or Carbon Black. If you go with the limited edition model, you’ll enjoy the impressive 8,999 lb WARN winch, a windshield, bikini soft tops, grab loops, light bar, mirrors, an off-road bumper, and even an MTX Bluetooth soundbar. The 16” 5.5 lug wheel options come in steel or aluminum rims. The cargo space in the back offers plenty of storage as does the lockable compartment under the seat. If you’re a true side-by-side enthusiast then you’ll definitely love the all-new Mahindra ROXOR, which was specifically designed for use as an off-road vehicle. It’s rugged, it’s durable, and it’s powerful. You don’t want to pass up the opportunity to check out this beast of a machine. Visit us at OUtdoor Powerhouse in Denham Springs, LA today to check out the Mahindra ROXOR.